Nepenthe is a beautiful 3 bedroom apartment, an ideal retreat for a family to enjoy a thoroughly relaxing week. The La Face piste is only 200m away, making Nepenthe nearly ski in / ski out. 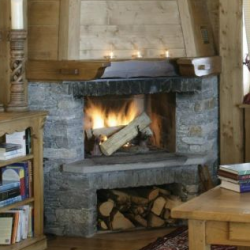 Stylishly decorated and feels much like an authentic Alpine chalet. • Second and third floors of the Topaze building and is accessed by the lift. • Separate TV and games room that gives the children some of their own space. 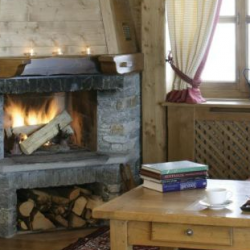 • A ski/boot room with boot warmers is located on the ground floor with access to the chalet via a lift or stairs. • The entire apartment has been finished to a high standard with a mixture of tiled and wooden floors. 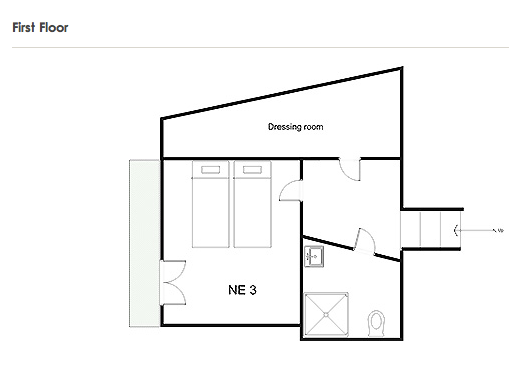 • Second double bedroom has en suite shower room. • Small twin room which is ideal for children. 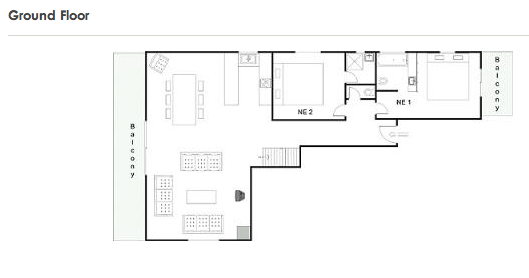 It has a balcony and a small shower room. 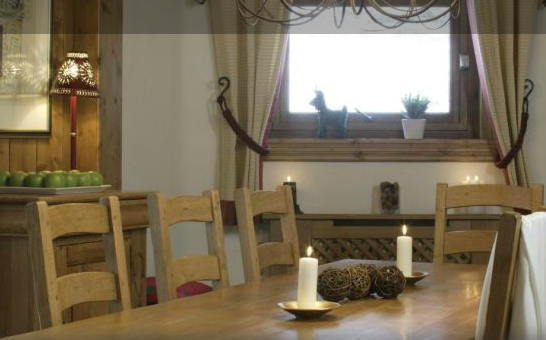 Awainting price per week for the chalet for 7 nights.